Our counsellors provide one to one counselling following traumatic bereavements. Are you struggling to cope emotionally with the death of someone close to you, or have you been affected by homicide in some way? Coming to terms with loss through homicide is complex. You will be experiencing either numbness or a cauldron of emotions. Working with the horses and treatment team will provide a safe space for you to process the emotions you are facing as a result of this crime. 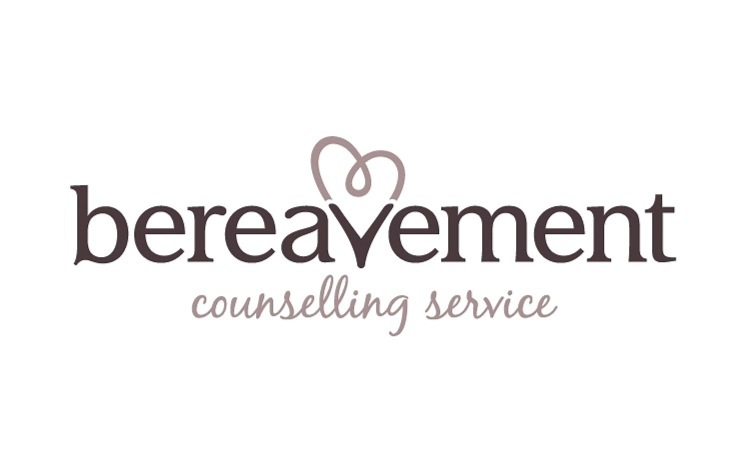 Cruse Bereavement Care in Cornwall is here to support anyone in Cornwall who has been bereaved by Homicide. When a family has undergone a traumatic event, each individual as well as the family group needs support to recover. We offer personalised support with practical and emotional issues as well as with parenting problems.